School being back in session means two things: that autumn is near and I have an excuse to buy new notebooks and pens. This time last year I was sitting in a cab in Chicago headed to eat hotdogs. Per usual, the conversation had in the back of the cab was ridiculous. Running through the list of our friends, Jack and I deliberated on which school supply each friend would be. Jack would be Elmers glue because he gets the job done, but is fun to play with. And I’d be the colorful scraps of construction paper left over after the project is finished. Finishing up the list, and the cab ride, we arrived at the hotdog spot. Before we hopped out of the car, the driver turned around and said, ‘You want to know what school supply I’d be? A TI-89, because I am complicated, yet accurate.’ He was my favorite. 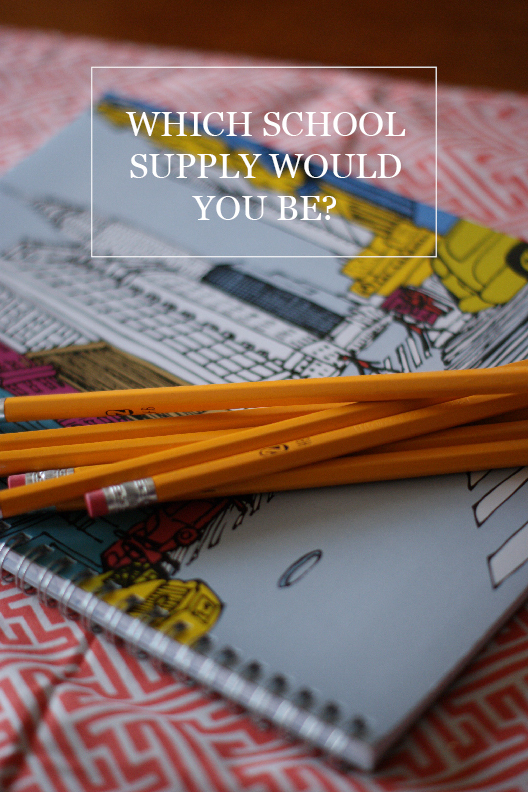 I know you’ve been thinking about it, so tell me, which school supply would you be? I’d be a Post-it Note. While I didn’t start using them until university, the Post-it Note has become an irreplaceable item in my life. I think I’m similar to the Post-it because I remind people of what needs to get done, what’s important, I’m colourful, but I also can adapt and when I’m no longer needed for a specific task, I find a new, equally important one to work on. 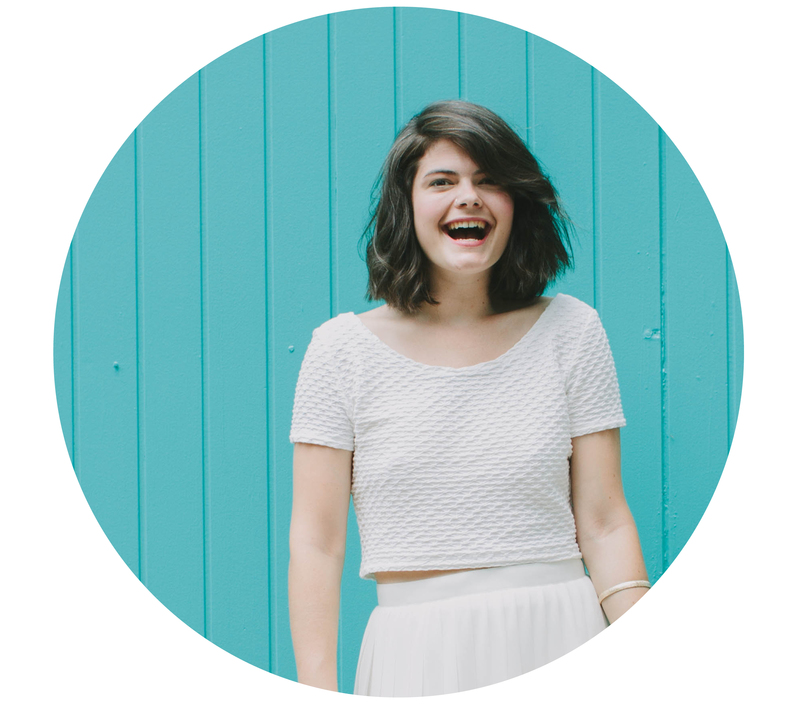 I think I’d be the Daily Planner (those still exist, right?) because I can see the big picture. Or a mechanical pencil; they keep giving what they got.